First, best and expert in audio and video converter software. 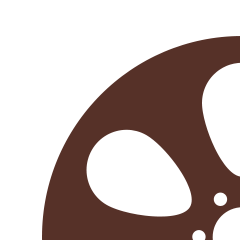 Help to remove the differences of different media file formats. Do more than iTunes. Give your full control of music, movie and other resources on your iPod, iPhone and iPad. Make YouTube and other online videos your personal collections. Watch them in any devices, everywhere and on the go. Help you to make creative video. Improve the personal and business video creations. Easily make your audios creative and special. Enrich your life. Make your own CD, DVD, Blu-ray DVD just like an expert. Convert common and HD/3D videos/audios in 160+ formats to play on all kinds of devices like iPad/iPhone, Apple TV, Galaxy, HTC One, etc. 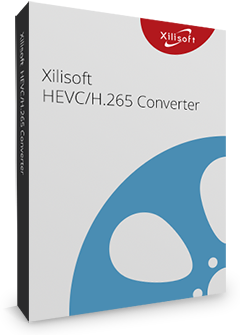 Convert almost all popular video to HEVC/H.265 format, and vice versa. Extract audio and picture from video is available. 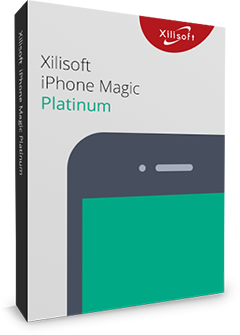 Support iPhone, iPod, iPad and Android device. How to cut videos easily and quickly? How to add subtitles to a movie? How to make longer iPhone ringtone? How to transfer files between devices? How to export contacts from iPhone? How to convert SWF to MP4 faster? How to transfer video from ipod to PC? Complete solutions for iPad/iPhone/iPod users. Backup, transfer, and manage files in your devices. Convert among most video/audio formats, convert AVI/WMV/DivX/MP4/MKV/FLV/RM, etc and 3D & HD videos! 8 powerful programs in one pack, you can do almost every multimedia converting and burning imaginable. "It is on the high side of premium video converters for home use. It automatic profiles enhanced for just any device or format, graphics card detection and acceleration. " 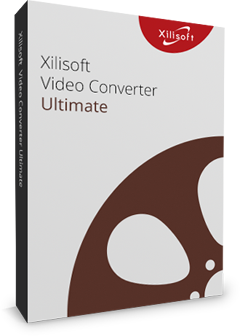 "Xilisoft Video Converter couldn't be easier to use. All pertinent options are easily discernible and readily available from the main screen."